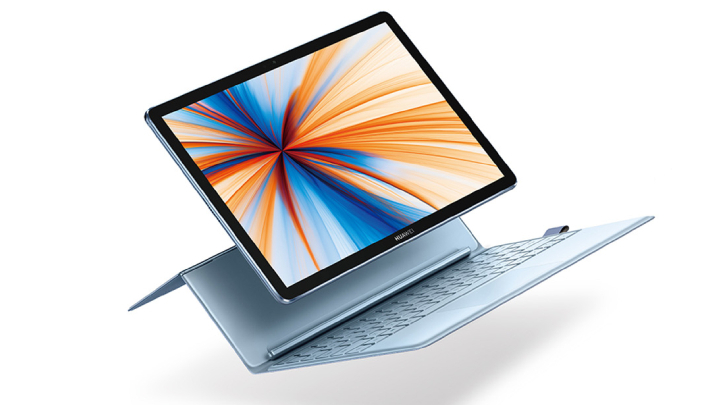 At a conference in Shanghai, Huawei has quietly announced the MateBook E 2019, a 2-in-1 convertible laptop, powered by a Snapdragon 850 CPU. 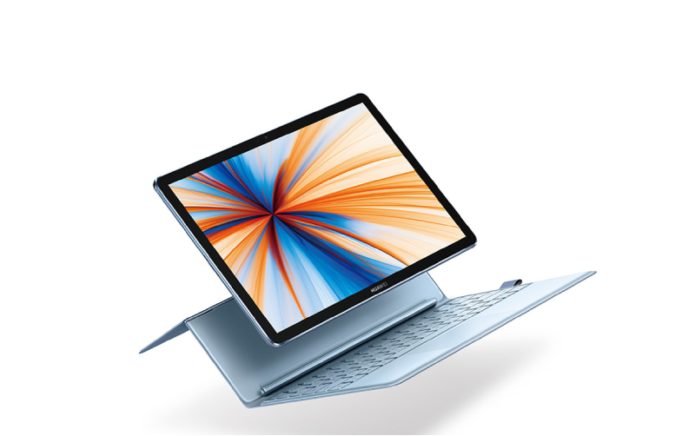 The Huawei MateBook E 2019 has a touch display measuring at 12 inches, with a 2160 x 1440 resolution and a 3:2 aspect ratio. It’s powered by Snapdragon 850 and comes with 8GB of RAM, 256GB/512GB of storage, and runs on Windows 10. It sports a 13MP camera on the rear, a 5MP camera for video calls, and has a side-mounted fingerprint scanner. Other features include a USB Type-C port, 3.5mm audio port, support for LTE, Bluetooth, and Wi-Fi, and a 36.3Wh battery.